Magento 2 Hipay Wallet Payment Gateway is packed with a top of the world security toolkit. With our extension, merchants will be able to protect customer info, block hackers with multiple security layers. Hipay wallet provides differetn ways for merchants to process and capture payment made on their Magento 2 store. Hipay Wallet allows you to reduce fraud and related expenses, as well as giving merchants the ability to offer refund directly from Magento, thereby improving customers shopping experience. Hipay Wallet by Magenest allows customers to check out using the hosted payment gateway method. Under this card collection method, customers will be redirected to Hipay’s website to enter their card detail and make payment. 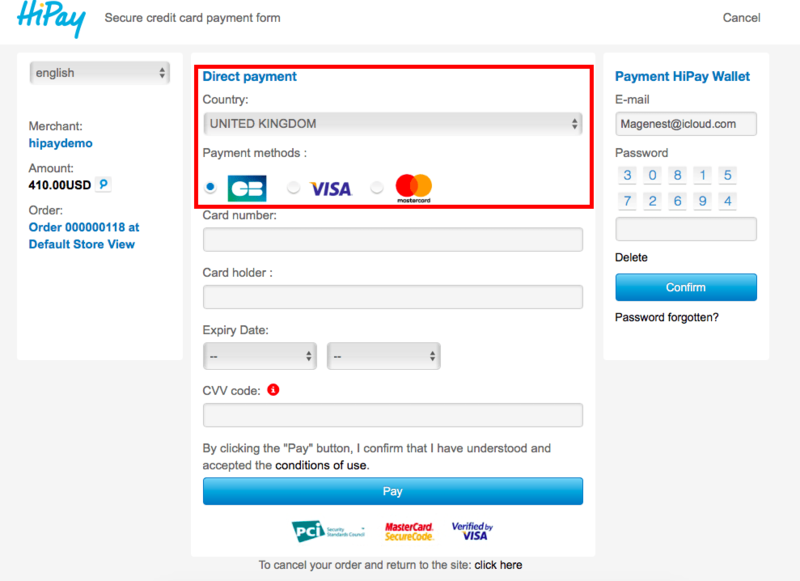 This method ensures customer card data is stored and processed on Hipay’s server. With 3D Secure, Hipay will add an additional security layer to protect buyers. Shoppers will be asked to fill in additional information to check out. This acts as a safe lock for your customers in case they lose their cards to hackers and thefts. 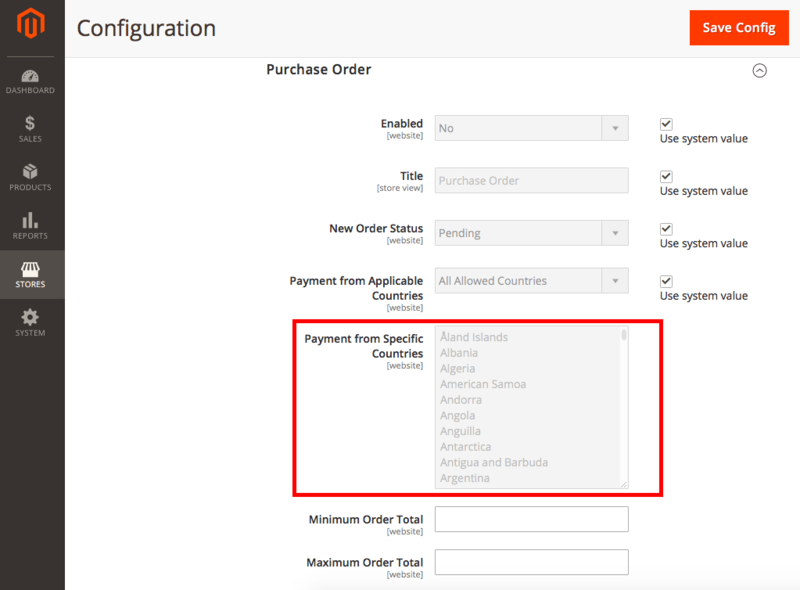 When an order has been authorized, merchants can go directly to their Magento 2 store backend to capture payment. 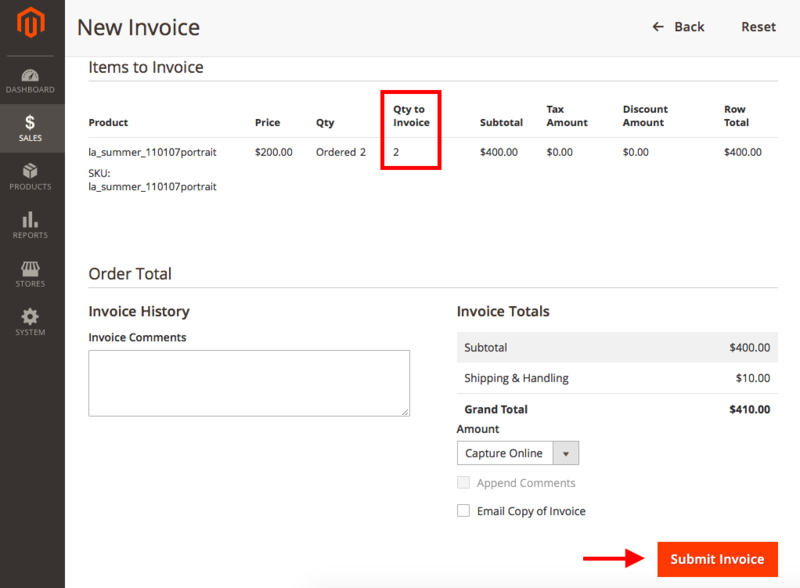 Direct Capturing save merchants from having to go to Hipay’s website to capture an order helping to get sales faster. 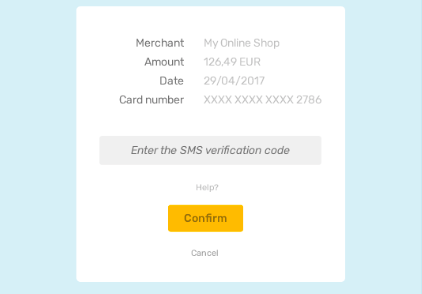 This feature is useful when merchants use Authorize only to check customer’s payment ability. If an order has been authorized but the order has some problems, merchants might not want to accept the payment. Hipay Wallet integration module can help merchants to cancel the order from Magento back-end so the order will be released. Once a payment has been authorized, merchants still have the option to stop capturing the payment. By cancelling an authorized order, money will be released and no longer be kept on hold. This features also allows merchants to keep an amount from customers account to check for payment. 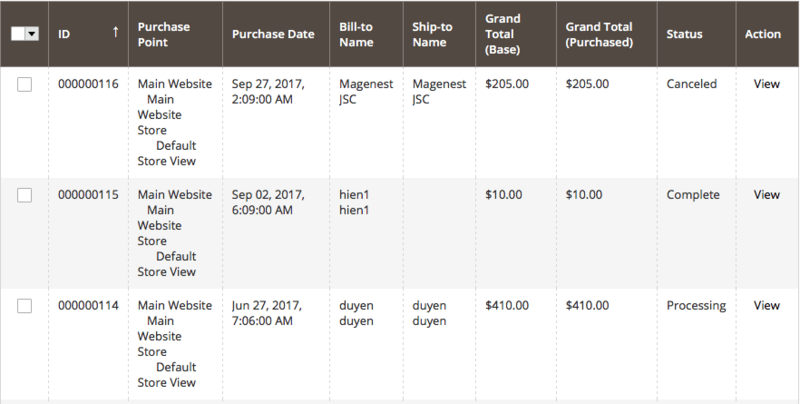 However, it also automatically capture the payment after authorization, so merchants will save their time going to Magento 2 back-end to capture they payment by hand. 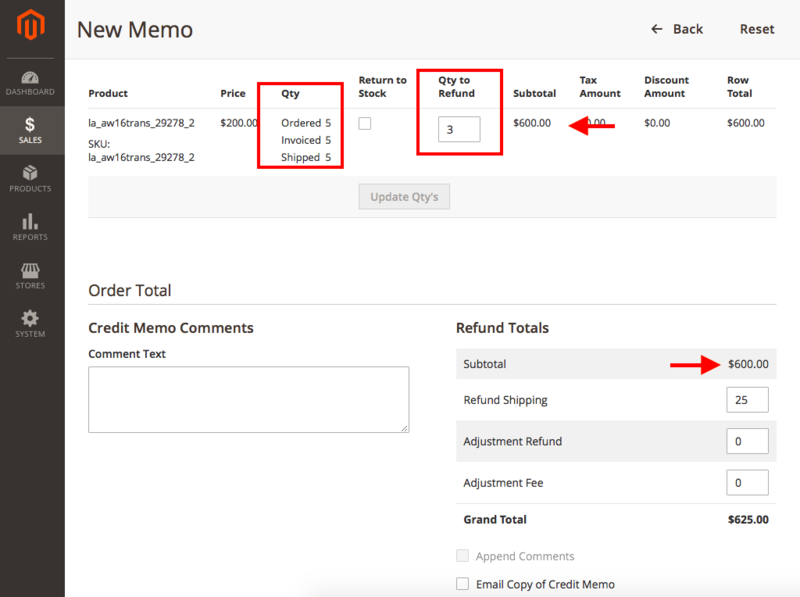 To keep customer from total disappointment, Magento 2 merchants merchant using Hipay Wallet can quickly offer refund for their customers by going to their store backend. This reduces the time it takes for customers to get their money back, helping merhcants to save their reputation. 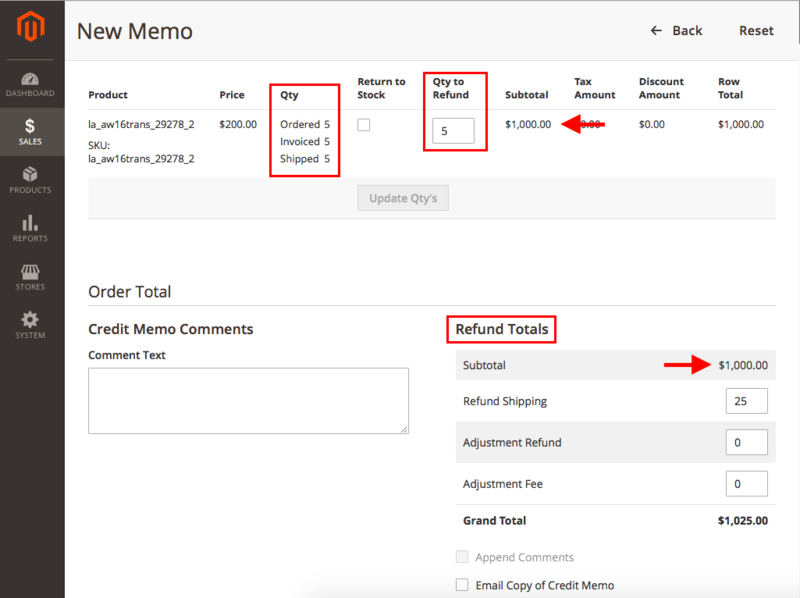 Merchants can offer partial refunds for orders that contain multiple items. This helps merchant to save money compared to a full refund where everything will have to be returned. - Compatible with Magento 2.1 2.2. 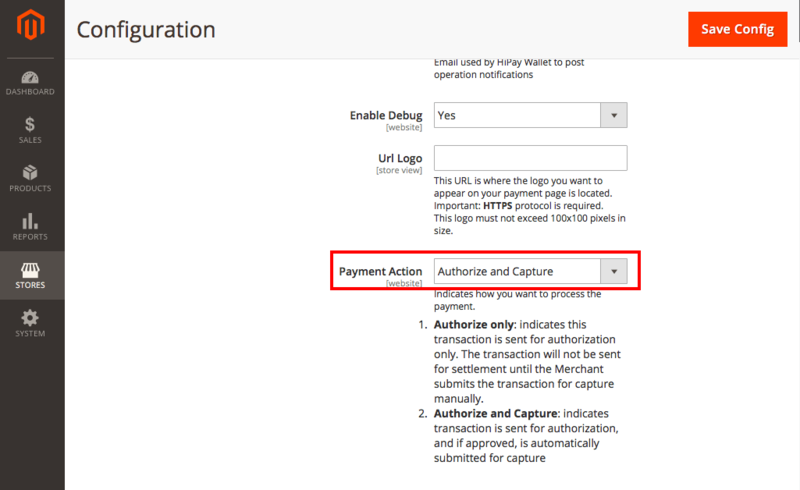 - Fix bug notification payment detail. - Fix bug sent email when order pending. - Add category select in backend. - Add refund action in backend config. - Add security token check when cancel, exception, accepe payment. - Fix payment instruction bug when input html tag. - Compatibility with Magento 2. - Manual and automatic capture. - Normal refund or Partial refund.